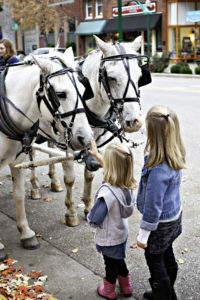 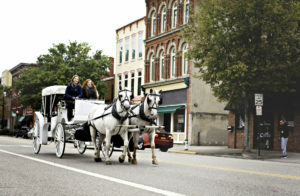 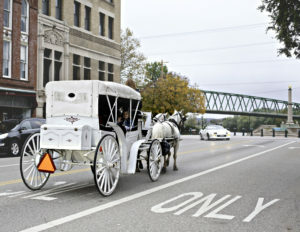 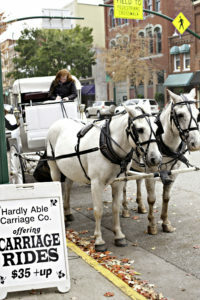 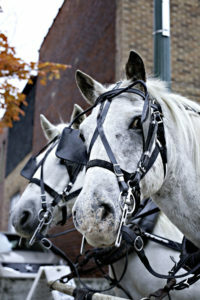 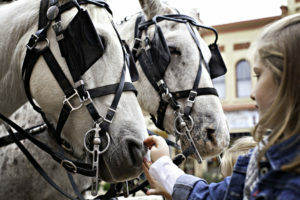 Horse drawn carriage rides in Historic Downtown Marietta, May-October. 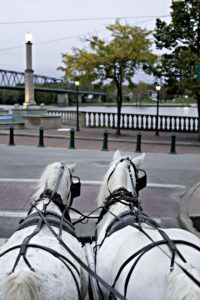 Conestoga Wagons available for special events. 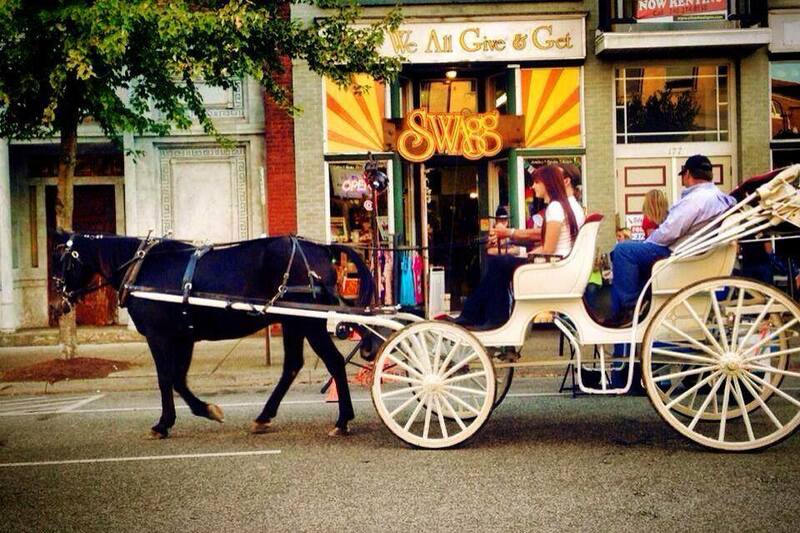 Available for weddings, proposals, and anniversaries.